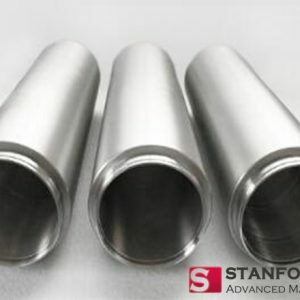 In order to avoid short circuit and arc initiation caused by the unclean cavity in the sputtering process, it is necessary to remove the accumulated sputtering materials deposited in the middle and on both sides of the sputtering track in stages. It is also helpful for users to continuously sputtering with the maximum power density. We suggest that users store the sputtering material, whether it is metal or ceramic, in vacuum packaging. 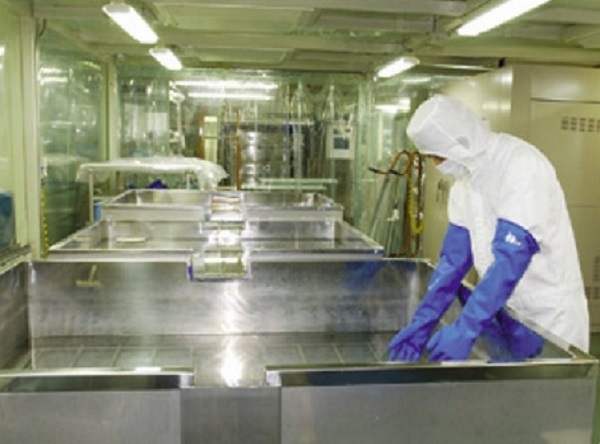 In particular, the bonding target material must be stored in vacuum conditions to avoid the adhesion layer oxidation, which will affect the quality of the target bonding. For the packaging of metal target materials, we suggest that a clean plastic bag should be used at least. Step 3 Wash the target material with deionized water. After that, place the target in an oven and dry it at 100 degrees Celsius for 30 minutes. Step 4 Rinse the target with high pressure, low moisture argon to remove any impure particles that may cause arcing in the sputtering system. After the target is installed, it is necessary to do the short-circuit inspection and sealing check on the entire cathode. It is recommended to judge whether there is a short circuit in the cathode by using a resistance meter to shake the watch. After determining that there is no short circuit in the cathode, a leak check can be performed to pass water into the cathode to determine whether there is water leakage. All targets are packaged in vacuum-sealed plastic bags with a moisture barrier. The outer packaging is generally a wooden box with an anti-collision layer around it to protect the target and the back target from damage during transportation and storage. 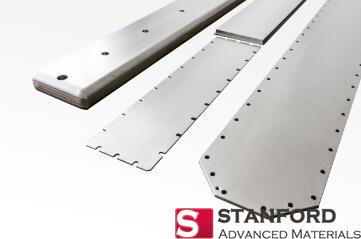 For high purity sputtering target inquiry, please visit Stanford Advanced Materials. For more news and knowledge about sputtering target, please see SAM News.